Jobspring, part of the Motion Recruitment network, co-sponsors a series of community-oriented technology events in each of our cities. 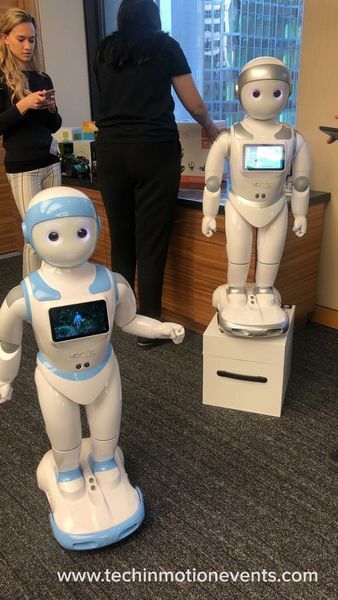 They’re designed to help build new tech skills, and to help the local tech community get to know each other a little better. 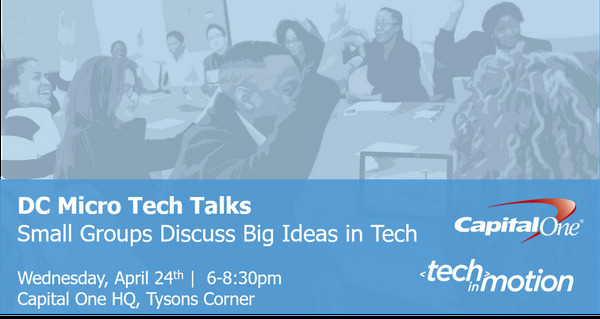 Tysons, VA: DC Micro Tech Talks: Small Groups Discuss Big Ideas in Tech!